It has been a while since we last heard from the production side of G.I. Joe: Snake Eyes. However, the news today isn’t exactly a positive one. 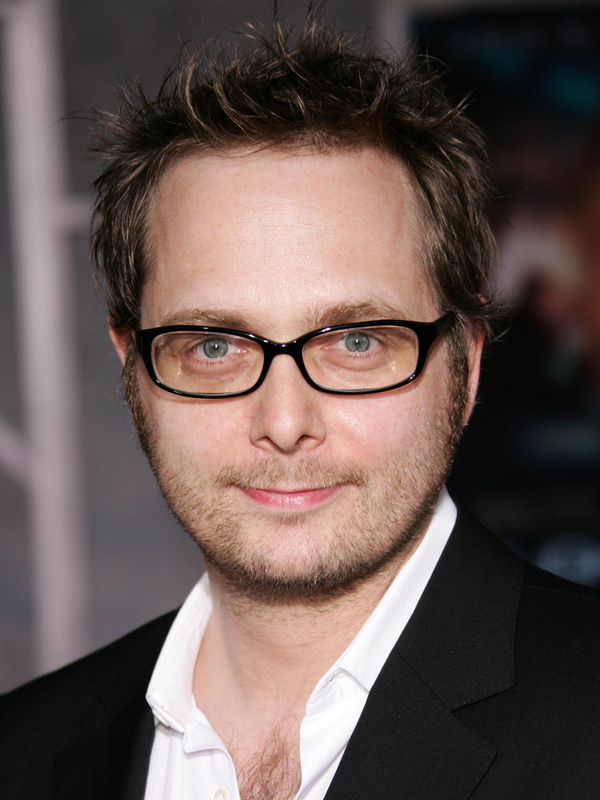 Industry sources tells us that the budget has been approved for director Robert Schwentke‘s own movie project; Seneca: On The Creation Of Earthquakes. His movie was in limbo for quite a while without funding and with this approval, he has decided to immediately move forward with the biopic. Info we heard suggests that G.I. Joe: Snake Eyes may take a back seat for the time being. Without any changes to commitment, Mr. Schwentke will resume » Continue Reading.